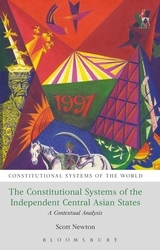 This book undertakes the first comparative constitutional analysis of the Kyrgyz Republic and Republics of Kazakhstan, Turkmenistan, Uzbekistan and Tajikistan in their cultural, historical, political, economic and social context. The first chapter provides a general overview of the diverse and dynamic constitutional landscape across the region. 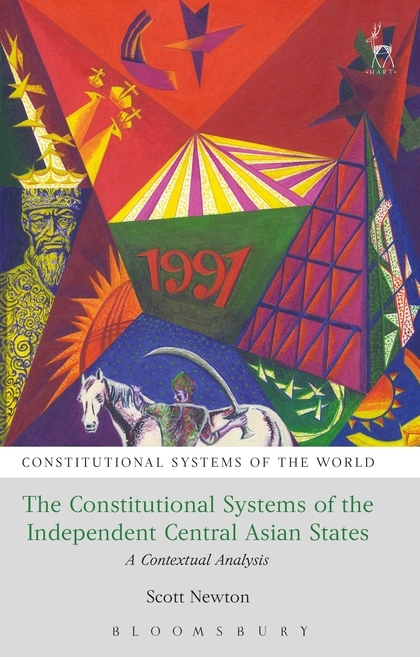 A second chapter examines the Soviet constitutional system in depth as the womb of the Central Asian States. A third chapter completes the general picture by examining the constitutional influences of the 'new world order' of globalisation, neoliberalism, and good governance into which the five states were thrust. The remaining five chapters look in turn at the constitutional context of presidents and governments, parliaments and elections, courts and rights, society and economy and culture and identity. The enquiry probes the regional patterns of neo-Sovietism, plebiscitary elections, weak courts and parliaments, crony capitalism, and constraints on association, as well as the counter-tendencies that strengthen democracy, rights protection and pluralism. It reveals the Central Asian experience to be emblematic of the principal issues and tensions facing contemporary constitutional systems everywhere.